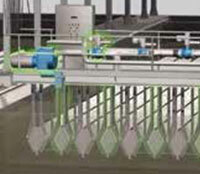 We are a leading water and wastewater treatment solutions company with an established reputation for design innovation and manufacturing excellence. Since 2011, we have dedicated our experience and professional knowledge to the design and manufacture of water and wastewater systems that meet or exceed the requirements of both industries and municipalities. Our capabilities include professional engineering, manufacturing, installation, and field support. We have in-house registered professional engineers capable of complete system engineering including process, mechanical, and electrical/control designs. We offer an integrated range of services across the complete water cycle, from early-stage evaluation, through design and delivery, to ongoing support and optimization of water-related assets. 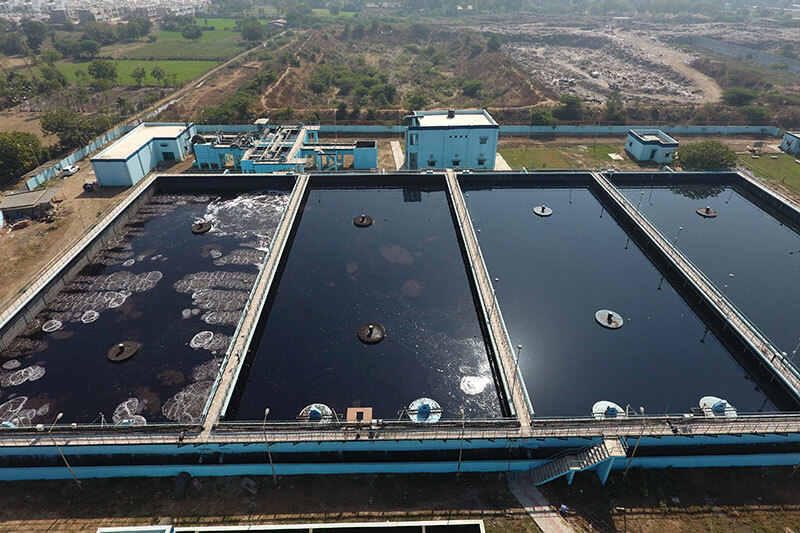 Whether your application requires treatment of activated sludge, tertiary treatment, wastewater purification for non-potable wastewater reuse, water sustainability, clarification, oil and / or solids removal, we can provide the right package system for your application. Recent developments in automation and communication technologies are allowing us to break new ground in decentralized treatment systems that feature lower infrastructure and operating costs. Distributed water management is just one aspect of our resource-efficient attitude toward technological development. As we go forward with an emphasis on energy and water sustainability, the recovery of resources from wastewater will be playing an even greater role. Awatech brings together breakthrough water-reclamation technologies and proven delivery platforms to optimize the water cycle for the 21st century. We provide the market with sustainable, and fast-to-deploy water and wastewater treatment and reuse solutions, empowering businesses and communities to make the most of water resources. Sustainability. Flexibility. Economy. These are the concepts we embrace as we strive for excellence through innovation and technological leadership. At Awatech, we are invested in the emerging concept of distributed water management, which essentially means the right water treatment at the right place, at the right scale — and at the right price. At the heart of our mission to create a better world through ongoing technological innovation is our global patent portfolio. At Awatech, we see intellectual property as an important aspect of technological development. Our patents extend across a wide range of treatment facets, processes optimization, and product components. 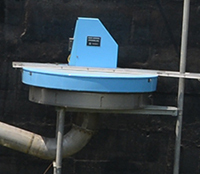 Our core mission is to provide high-quality, cost-effective water treatment solutions. Continual product development is our mandate; we are constantly striving to improve our products to suit our customers’ individual needs while ensuring improvement to the environments and ecosystems in which they are applied. 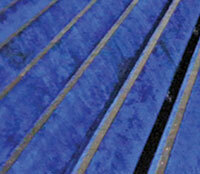 OptiFiber cloth filtration media is engineered exclusively for wastewater and water applications. 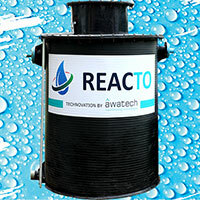 REACTO is a revolutionary Packaged Sewage Treatment Plant developed by AWATECH SOLUTIONS (I) PVT. 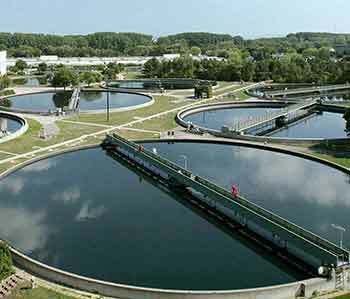 LTD. with leading experience in wastewater engineering. 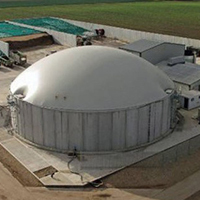 extensive experience of plant design, equipment manufacture, installation from years of working within the industry.